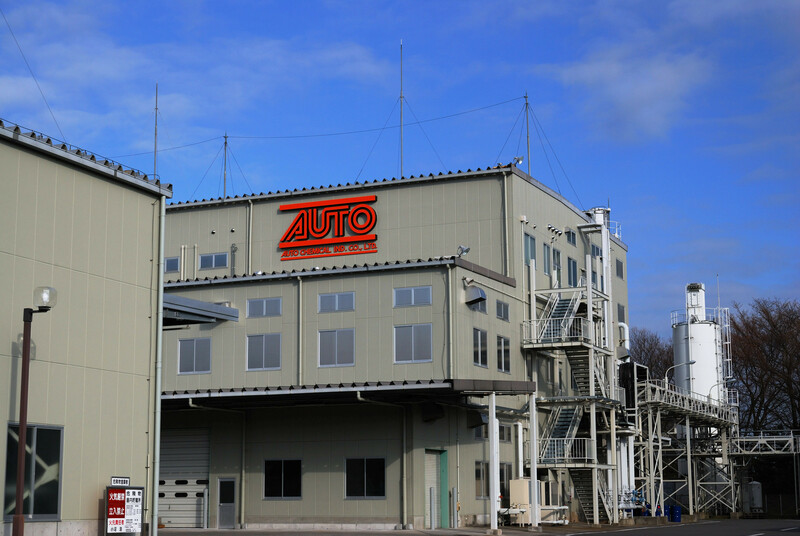 Since its foundation in 1965, AUTO CHEMICAL INDUSTRY CO.,LTD. has been playing an important role in the chemical industry, which has unlimited possibilities for development. With our excellent urethane technology, we manufacture a variety of products to be used in various fields of industry. 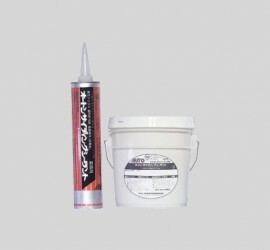 Our major products are sealing and waterproofing materials, and adhesives. Our sealing and waterproofing materials are noted for their steady performance and high quality and are used in architecture, civil engineering and rolling stock. Our adhesives are popular with customers since most of them are nonsolvent and environment-friendly. 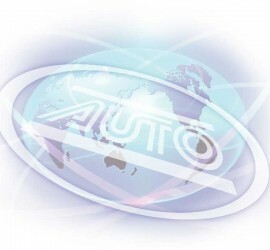 Constantly improving our technology and placing great emphasis on quality control, we are determined to continue manufacturing excellent products to meet the needs of customers and contribute to further development of our society. On to the next challenge, on to the future.